Each screening is specially curated. Please check with local organizers for ticket information. The 2015/16 MOFF film selections and Tour Dates will be announced on or around August 1, 2015!  Contact Nick Callanan at if you’d like to bring the Festival to your area.